That's the rumour I've heard too. I think a massive photo get together of mayhem members with their boats to celebrate over ten years of Mayhem with Martin in the middle will have to happen! A simple challenge would be good too so members can use their current boats regardless of what they are. That's a brilliantly different idea that's cheap and cheerful. We could have a race from one side of the lake to the other and back again! It's free sailing mate. It will go round in a 5ft circle! How about a regatta involving odd or unique vessel designs? Between us, Bob K and I can hopefully put two out of the ten 'Bizarre ships' from the John Currie book of that name, namely Novgorod and Polyphemus. There are cylindrical ships and jointed ships amongst others described. The Whinnan family were mad for cigar ships. Organising is going well with a meeting to sort out the final details with the park management in the next couple of weeks. Keep an eye in the March issues of Model Boats and Marine Modelling International for our news bulletin. Looking forward to this brilliant weekend as it'll be one of my first back in the UK after right weeks of hard work. Not that I would ever be able to attend due to distance and health, but I would love to see lots of lifeboats on the pond in photographs, on this forum. 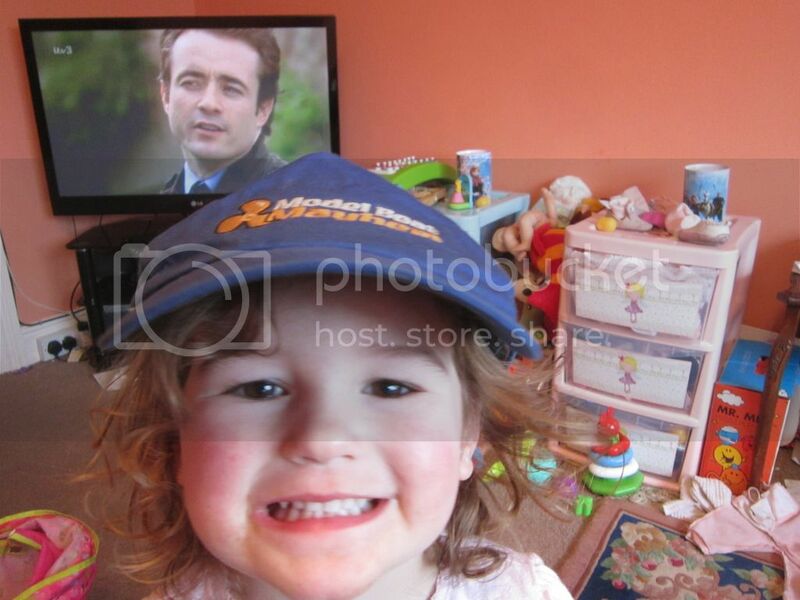 the more the better, and of all ages. [ and video downloads as well] please, of the weekend and all the fun you guys have. Plastic bottle boats. 4 classes. What about Coffee Stirrers boats, yachts?! Oh no........ I live in fear of being banned from Costa and McDonalds already........!!! 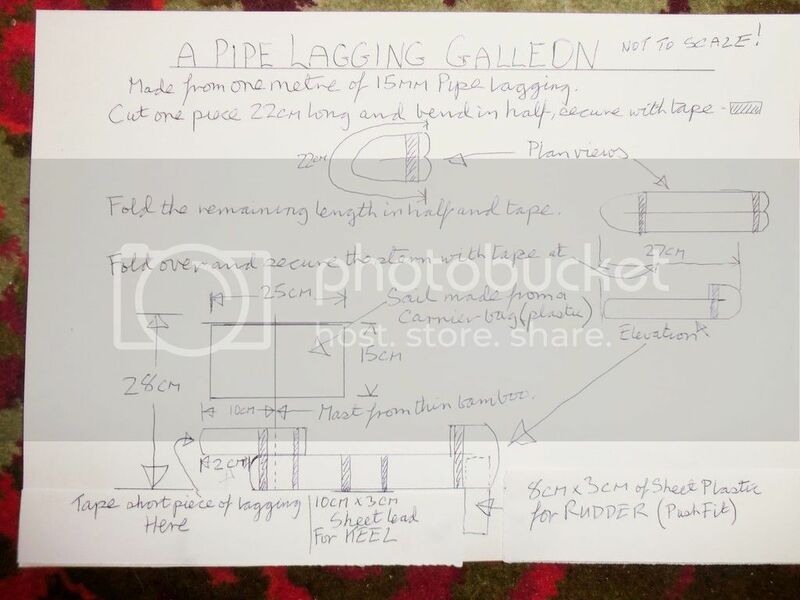 What about Pipe Lagging Galleon Racing?. Photo of some racing at the Southern Model Show a couple of years ago. Really like this idea.......Its cheap,simple, and everything on an even playing field. 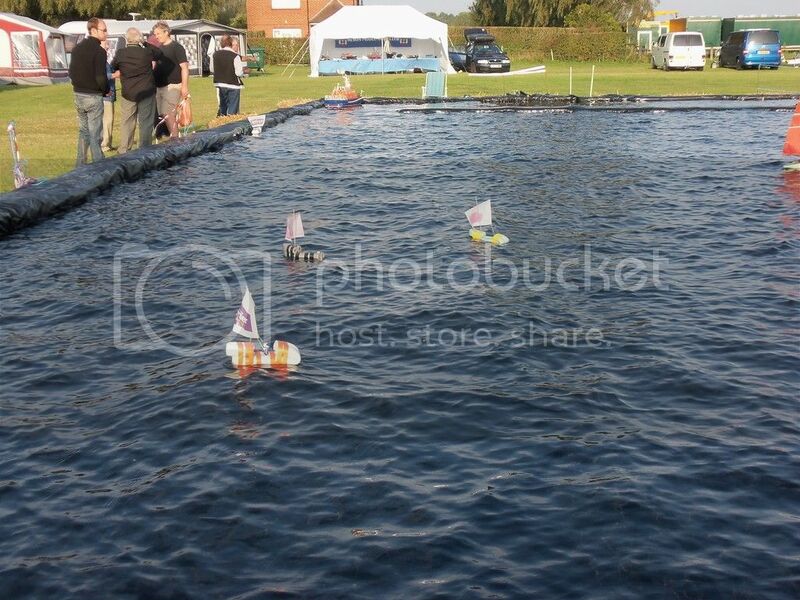 The Model Hovercraft Association has just had its first committee meeting and decided that we will be attending Mayhem at Wicksteed this year (probably one day only unless we can drum up enough support), so looking forward to meeting you all! Lets see what other club would like to come to Wicksteed, has someone got a couple of hours to send out some emails to contact them please? Looking forward to the weekend, counting down the days, hopefully all four of us Scott's lads will be there, great weekend to catch up with old friends (even you steam boat Phil) and hopefully we get new recruits this year, it's well worth going to. Is there a cheap Hotel nearby ?. I used the Travelodge south of Kettering last year and it was reasonably priced and clean. There is no in house resturant but they have a Little Chef on site and I recall being given a discount voucher by the receptionist.